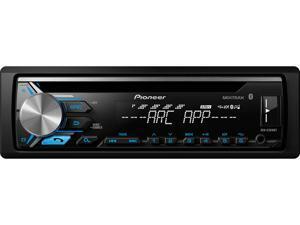 Pioneer Elite debuted their first Blu-ray Disc player, the BDP-HD1, in January 2007. In Summer time of 2007, Pioneer launched the Kuro line of plasma displays, that the company claims has the very best black levels of any flat panel display which results in larger contrast, and extra lifelike photos. Pioneer and Malaysian satellite tv for pc broadcaster Astro officially launched on January 1996. October 2011: Pioneer formally released a new 2-channel DJ controller known as the DDJ-ERGO on the BPM Show 2011. Next Who Will Design Meghan Markle’s Marriage ceremony Dress?